Welcome to our newsroom. 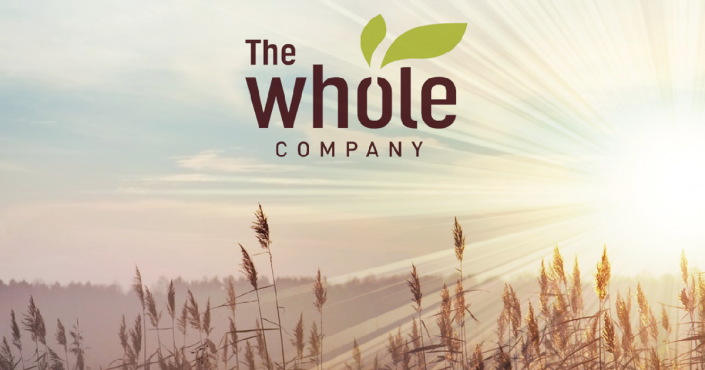 Here you will find relevant material about our company’s whereabouts and employees, our latest insights into markets and trends, introductions to the newest members of the portfolio and our thoughts on how to be a market leader in an ever-changing world. Swedish Kavli and Conaxess Trade Sweden have agreed on a new partnership. The collaboration starts as of January 1, 2019, and includes sales force, tenders and Key Account Management on the Swedish market for Foodservice. 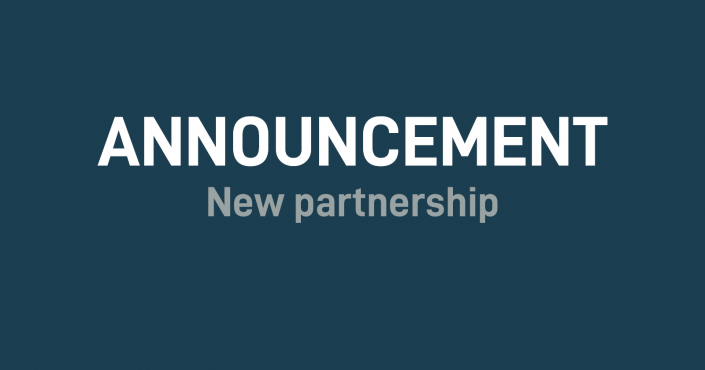 Conaxess Trade is happy to officially announce a partnership with Upfield for the new stand-alone Spreads business beginning August 1st, 2018 where Conaxess Trade proudly will take responsibility for the Swedish Field Sales service. We are pleased to announce our new partnership with Continental Foods for the brand Touch of Taste on the Danish retail market. The collaboration starts as of August 24, 2018, as a full service setup including brand management, key account management, field sales and warehousing/logistics. Conaxess Trade is proud to announce a new partnership with Thai Union for the John West brand in Denmark. The collaboration starts as of August 1, 2018, as a full service setup including brand management, key account management, field sales and warehousing/logistics. Conaxess Trade is happy to officially announce a partnership with Upfield for the new stand-alone Spreads business beginning August 1st, 2018 where Conaxess Trade proudly will take responsibility for the Field Sales activities. Conaxess Trade and delta pronatura have entered a partnership for the distribution of the brand Dr. Beckmann in Denmark. 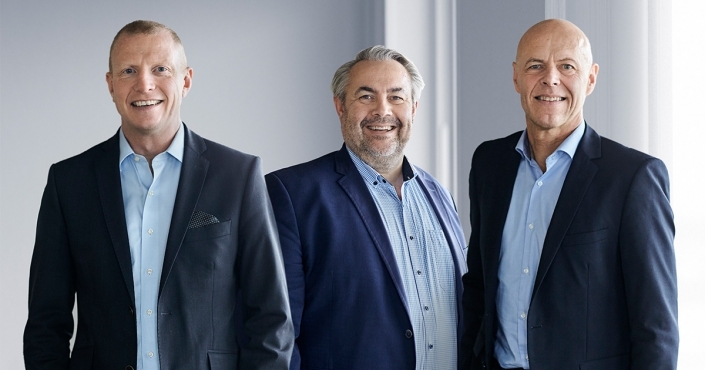 Søren Skipper is the new Commercial Director for Conaxess Trade Denmark. Søren Skipper will be responsible for Retail – Sales, Field Sales, Food Service. We are proud to welcome Gerd Trimmal as the Managing Director for Conaxess Trade Austria. The rice brand Risella’s sales grew 15 percent within the last two years as a result of a successful brand renewal and sales strategy. Umida Group AB (publ) har tecknat avtal med Conaxess Trade AB om marknadsföring, försäljning och distribution av delar av Umidas produktsortiment på den svenska marknaden. The acquisition of Valora Trade by Aurelius Group has been concluded successfully as of 1 January 2016.